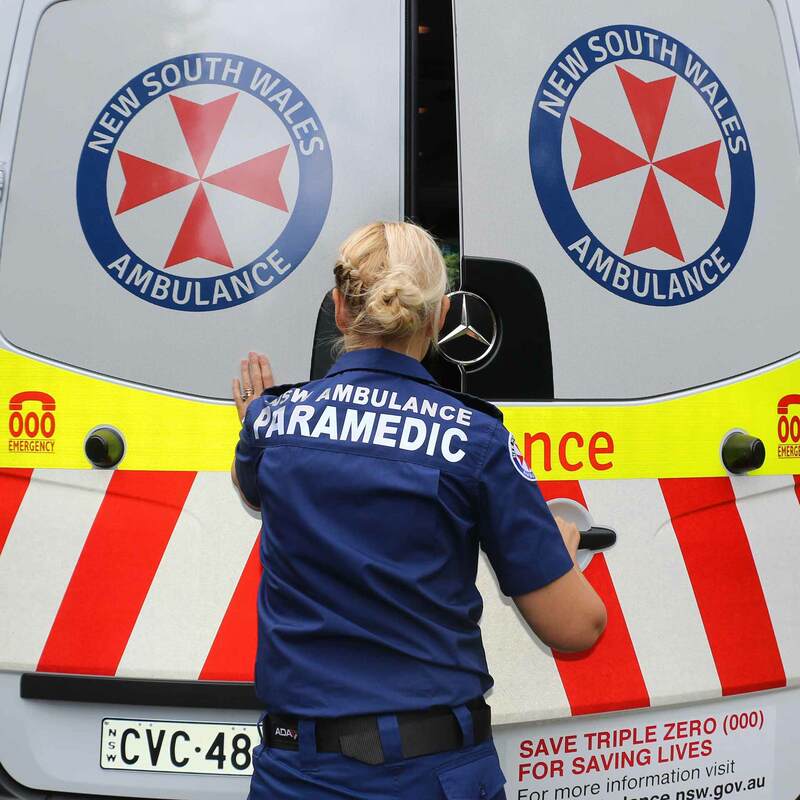 The NSW Government is investing $150 million over five years to build and upgrade NSW Ambulance facilities across the Sydney metropolitan area. 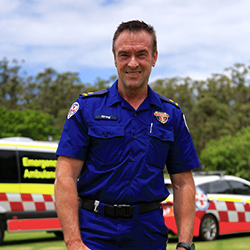 It's been more than 16 years since a major new ambulance station has been built in Sydney. 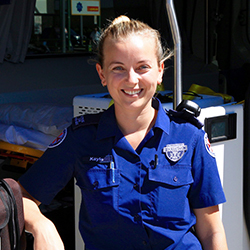 This program will give NSW Ambulance paramedics the facilities they need to best place them to deliver exceptional emergency patient care into the future. Superstations will be strategically located to enhance paramedic capacity to deliver emergency medical assistance of the highest standard to patients as quickly as possible. 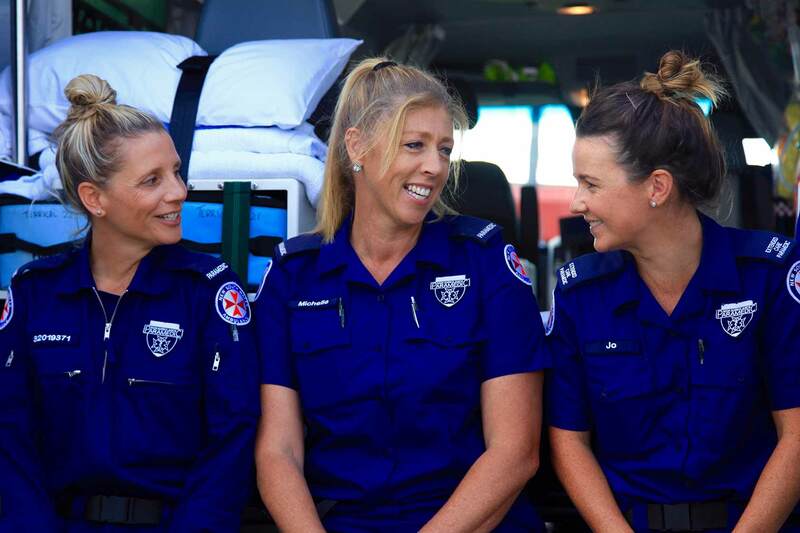 These new facilities will be supported by a network of smaller, standby stations called Paramedic Response Points from which paramedics can also respond. 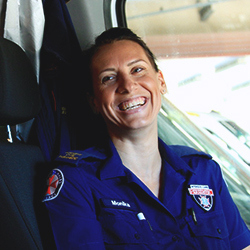 This website is designed to keep you updated with the latest developments under the Sydney Ambulance Metropolitan Infrastructure Strategy (SAMIS), the $150 million program that is transforming the way NSW Ambulance does its core business; helping you. 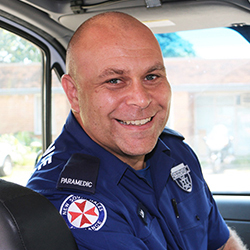 This SAMIS program will reshape NSW Ambulance’s operations in metropolitan Sydney, transforming the majority of the 43 ambulance stations in the area into a network of NSW Ambulance superstations, supported by smaller, standby stations called Paramedic Response Points. 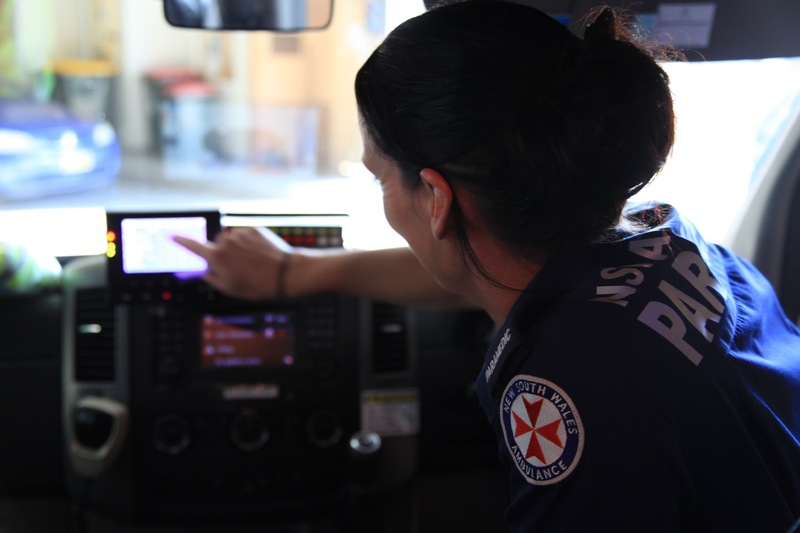 This new operational model, called the Paramedic Response Network, is designed to ensure NSW Ambulance’s highly-trained paramedics deliver the right care to the right patient in the right way at the right time, every time. The construction of the new ambulance superstation at Artarmon has now been completed. Construction on the Liverpool superstation has now wrapped up. Construction on the new Kogarah superstation has finished. Construction on the Blacktown superstation is now complete. 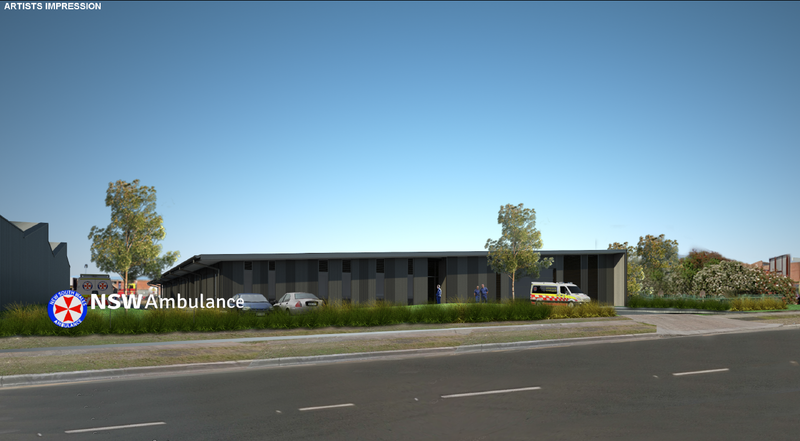 The NSW Government today announced that start construction of a new ambulance superstation at Artarmon was now underway. 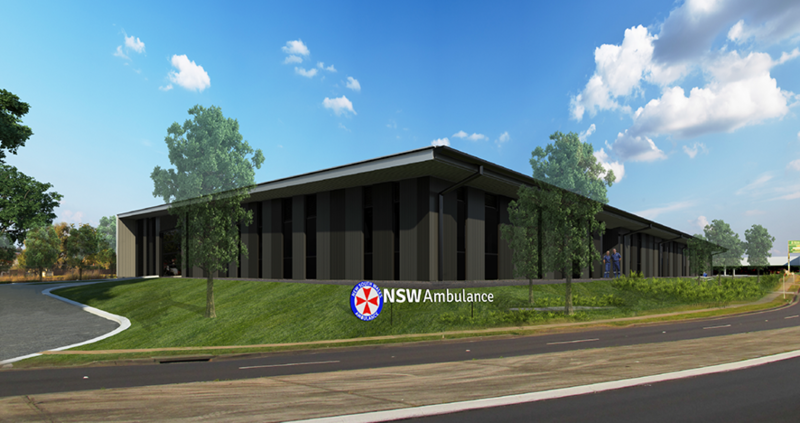 Work has begun on Penrith’s new NSW Ambulance superstation, with NSW Premier Mike Baird and Health Minister Jillian Skinner turning the first sod on construction. 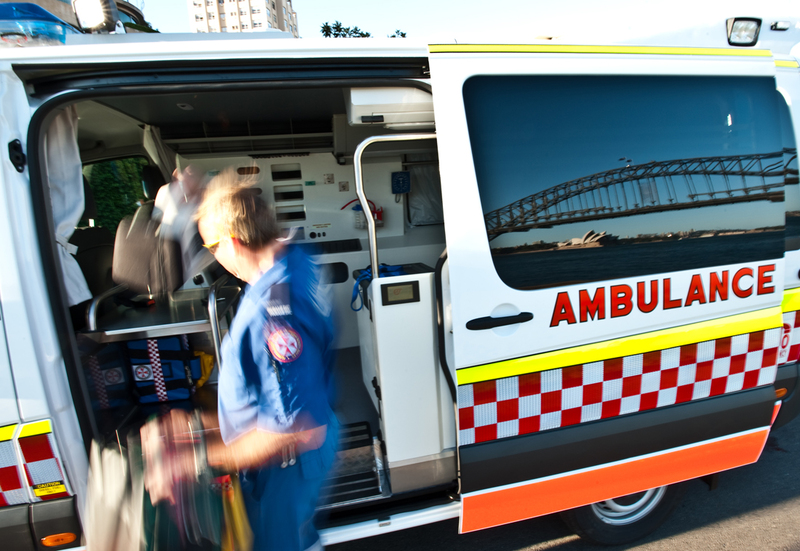 Sydney’s ambulance services will be boosted by a NSW Government investment in four more metropolitan superstations and 27 extra paramedic specialists. 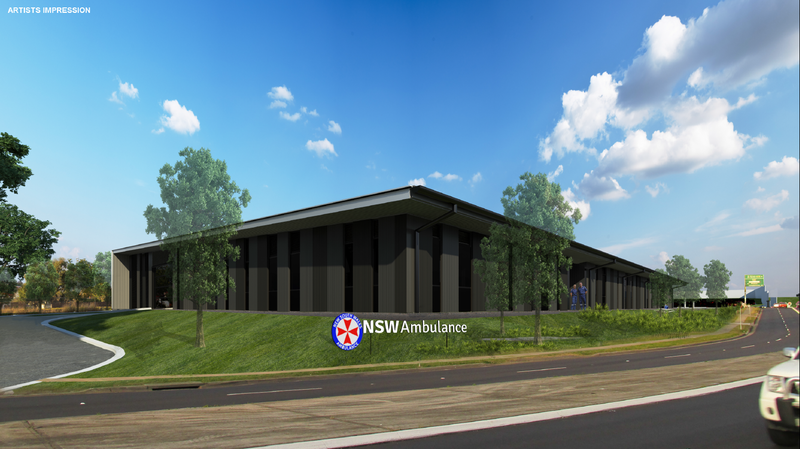 Health Minister Jillian Skinner and Penrith MP Stuart Ayres today welcomed news that major works will soon begin on Penrith’s new NSW Ambulance superstation, with planning approval granted for the High Street site. NSW Ambulance Chief Executive, Commissioner Dominic Morgan and local paramedics today dropped by Kogarah’s new NSW Ambulance Superstation to inspect the main works construction. 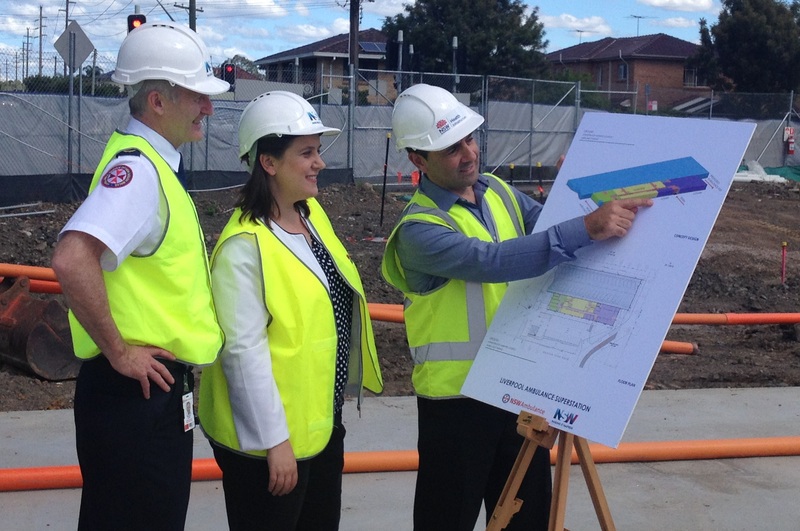 Construction works are progressing on Liverpool’s new NSW Ambulance Superstation. 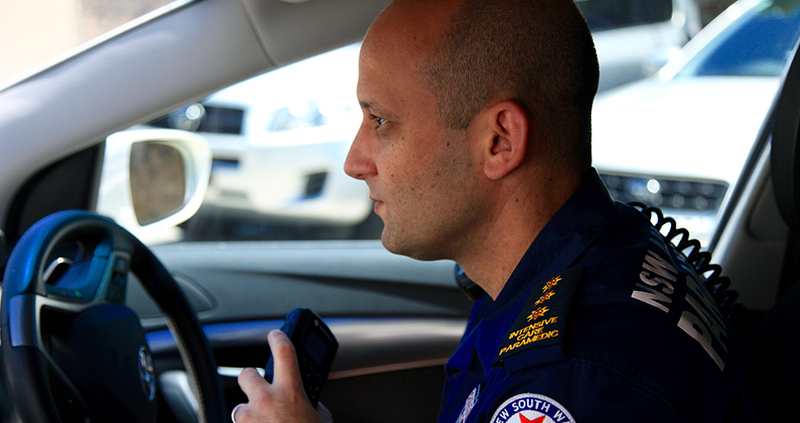 When completed in 2017, it will be one of the biggest ambulance stations by vehicle capacity in the Southern Hemisphere. 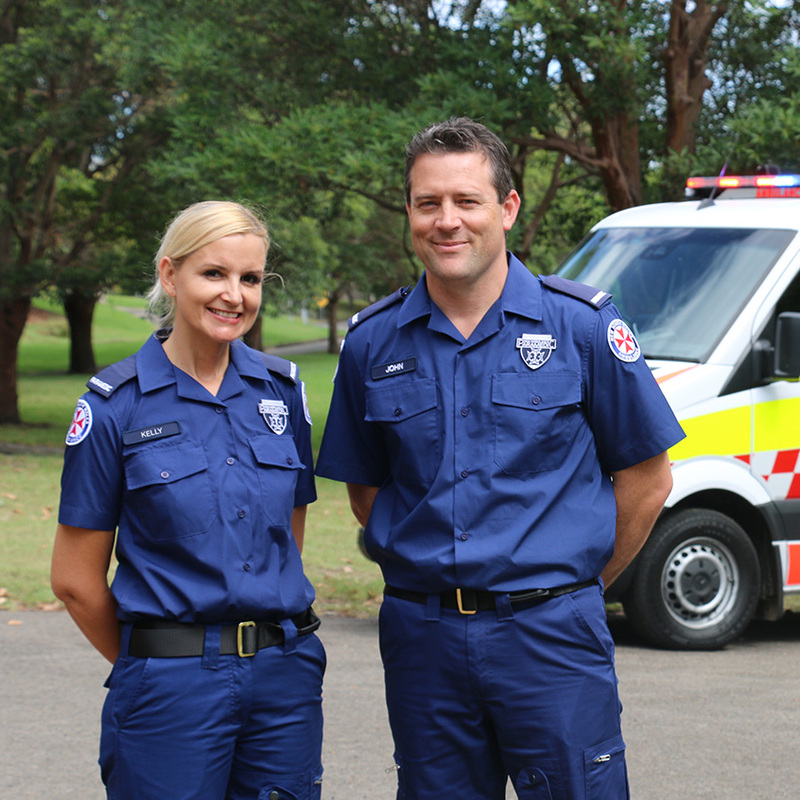 Take a tour through our new indicative Ambulance Superstations. 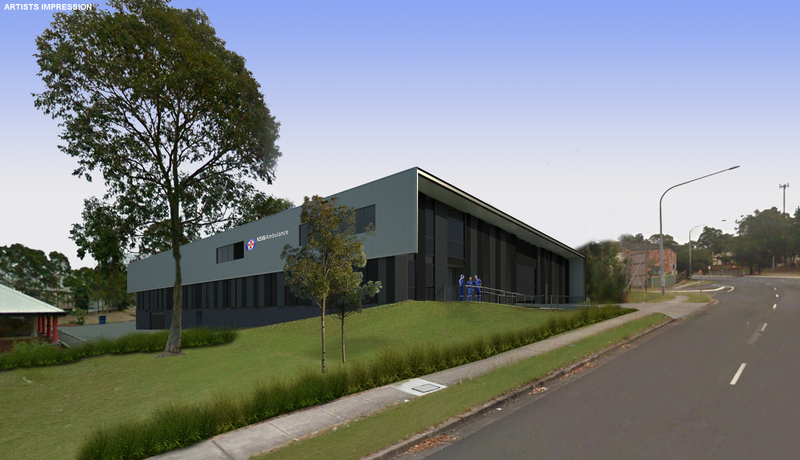 Work is underway on Blacktown’s new Ambulance Superstation to provide paramedics with an enhanced multi-million dollar facility to meet the emergency medical needs of Western Sydney communities now and into the future. 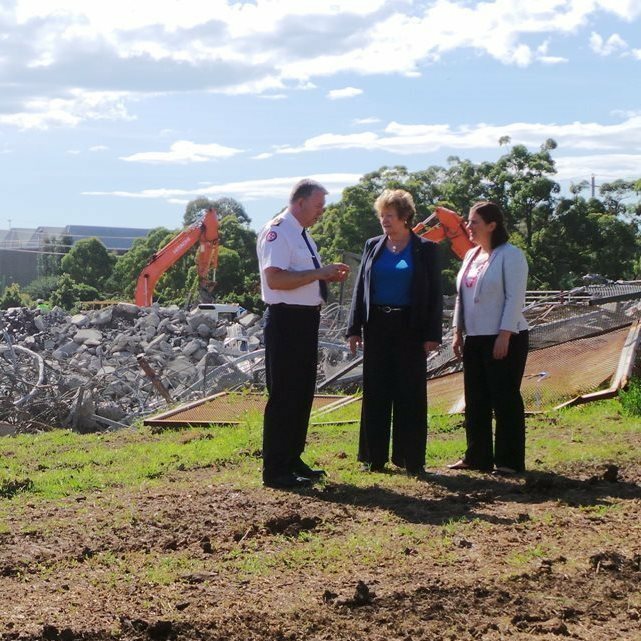 Health Minister Jillian Skinner today visited the site of Liverpool's new super ambulance station to inspect clearing works which will make way for construction of the facility. 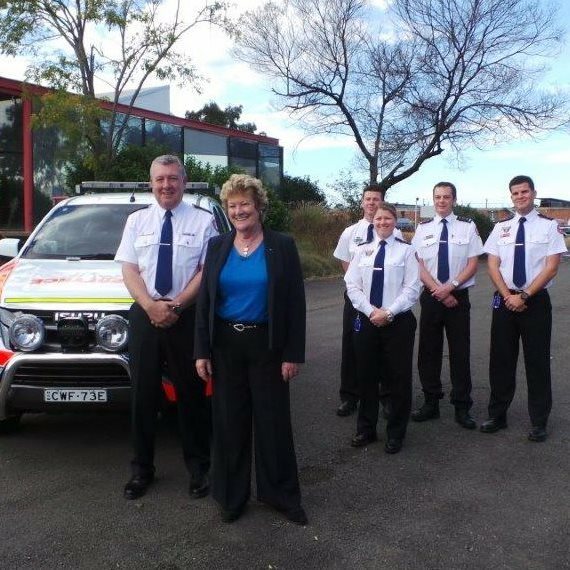 Health Minister Jillian Skinner today said the site of Bankstown's new super ambulance station is about to be cleared to allow for the start of construction. 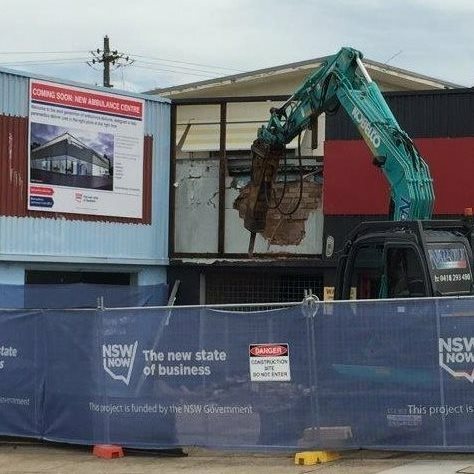 Demolition has begun on buildings and houses at Rocky Point Road Kogarah to make way for the first major ambulance station build in metropolitan Sydney for almost 20 years.